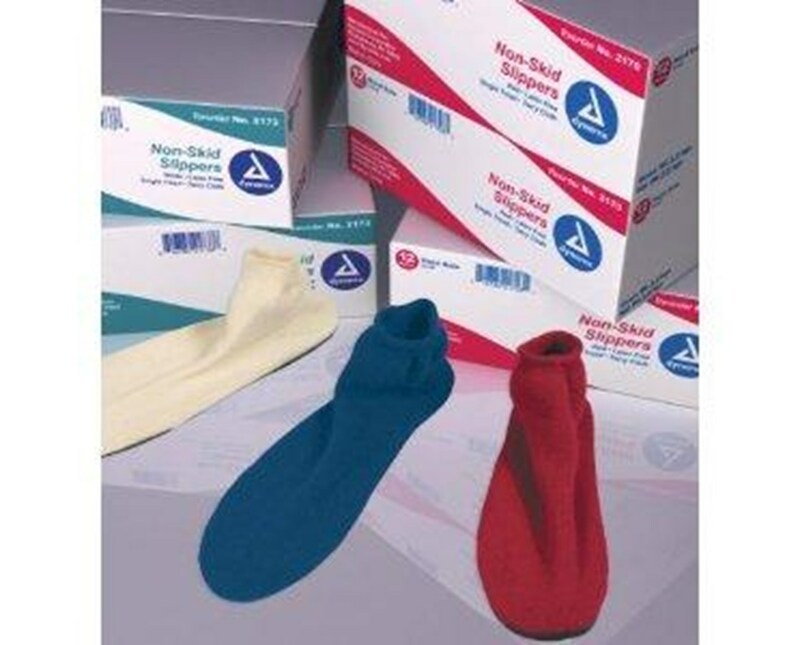 Dynarex Non Skid Hard Sole Slippers are made of soft stretch cotton and rubber non skid soles. Elastic band around ankle assures snug, secure fit. 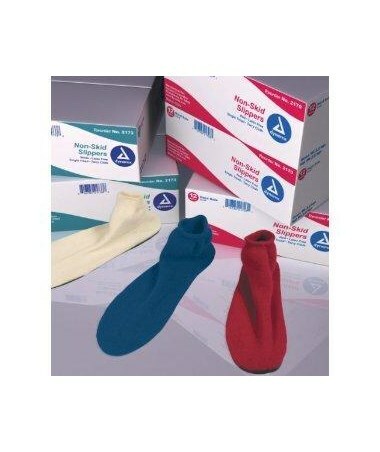 A great combination to help decrease the risk of patient falls and injuries. 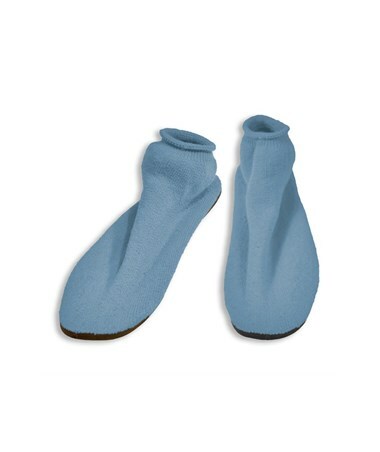 Dynarex Non Skid Hard Sole Slippers are designed for warmth and comfort.